I have been writing about how to do Disney on a budget (see my posts on choosing your best meal, best hotel and best Disneyland souvenirs in case you missed them!). 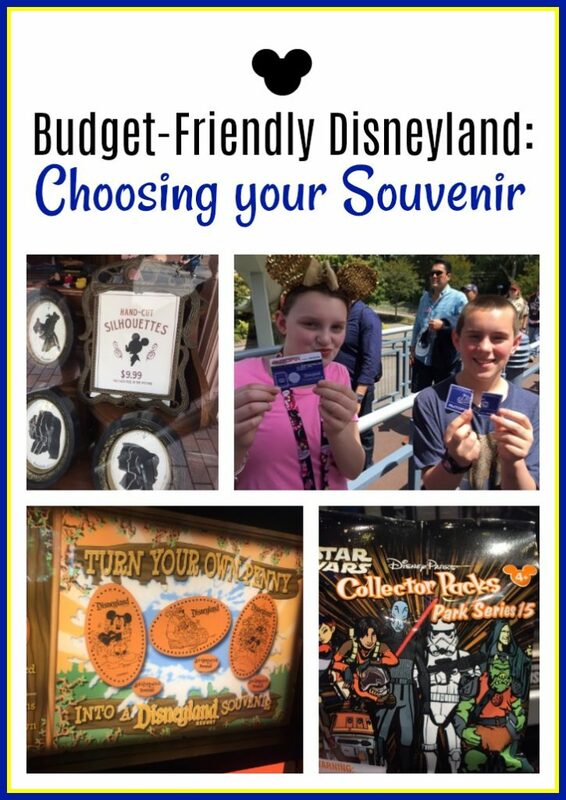 With souvenirs being such a nebulous item to budget for, we took time to review each and every land in Disneyland. This time we will do the same treatment for Disney California Adventure. 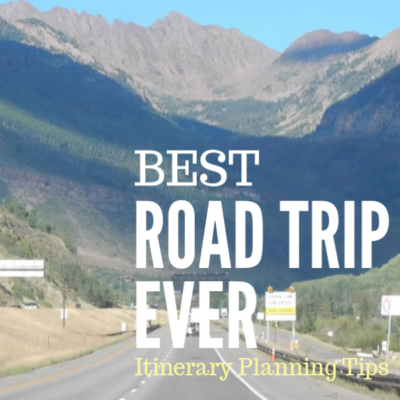 Hopefully you can guide your kids to some awesome trinkets to take home without overspending. A quick review of my rules for getting souvenirs. 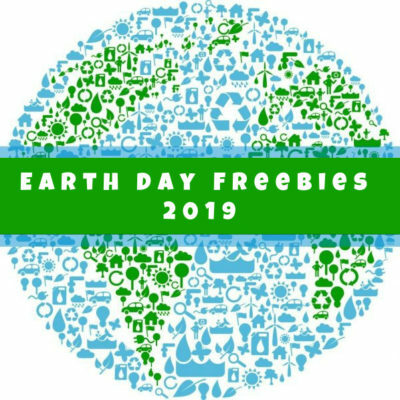 First, no candy or food will be on the list, as we want to focus on things that will actually be taken home. Next, consider getting your kids a Disney Gift card of their own, help them learn the value of budgeting. Definitely consider Max Pass option if you want to consider Disney Photo Pass photos as your souvenir. Lastly, I recommend no article of clothing that has the year printed on it (we can do better!). Themed around Los Angeles in the 1920’s, Buena Vista Street is how Walt Disney himself would have experienced Southern California. Before 2012, it was Sunshine Plaza, themed around the idea of being in a Southern California Postcard (not making this up). The major renovation was a huge upgrade and brought energy and fun as you begin your day in my favorite of the two California Disney Parks. Buena Vista Street is much like Main Street USA in Disneyland, which means massive amounts of shopping opportunity. This is both a good and a bad when it comes find fun and affordable purchases. The good is everything is here. The bad is, not everything here is unique to this specific land in California Adventure, nor is it easy to find the real gems among the more expensive offerings. 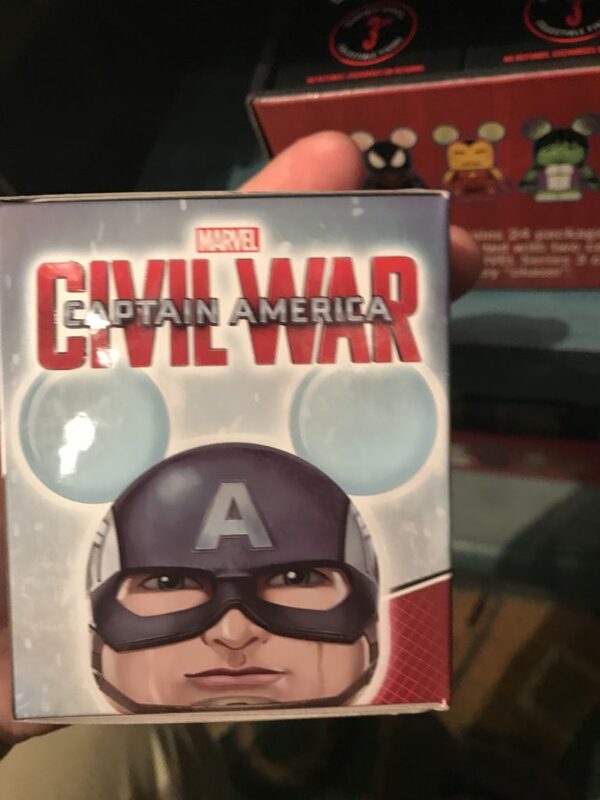 Last time, we mentioned that Disney pins are a good idea for our younger shoppers. That still holds true here as well. 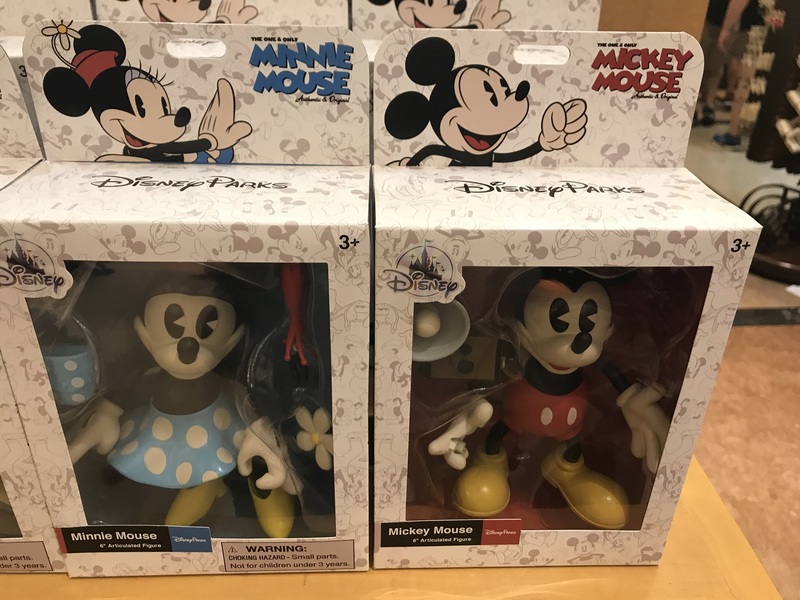 But another great fun trade-able, collectible are what Disney calls “Vinylmation.” These are small, slightly pose-able, randomly assorted figures. 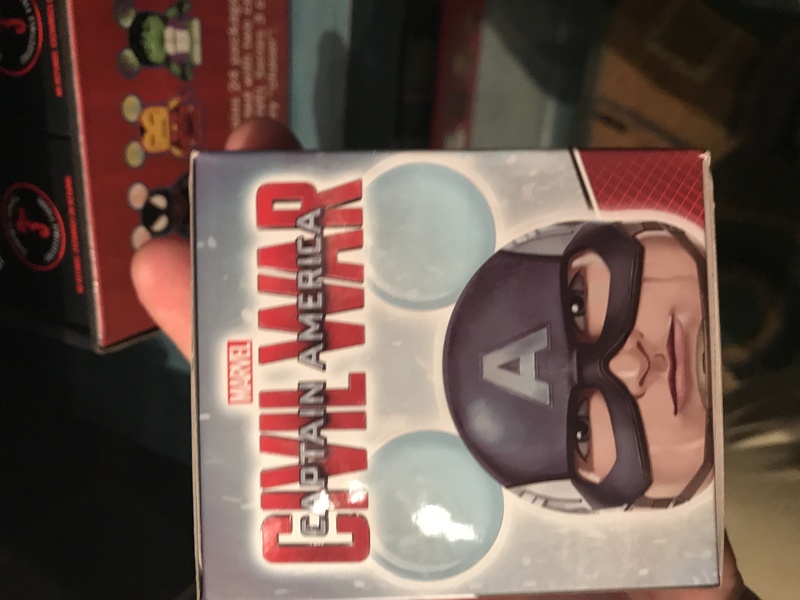 Vinylmations come in themed sets. For instance, one set might be Marvel characters, or Star Wars characters or characters from Pixar Animated shorts. The amount of sets and themes are quite extensive. 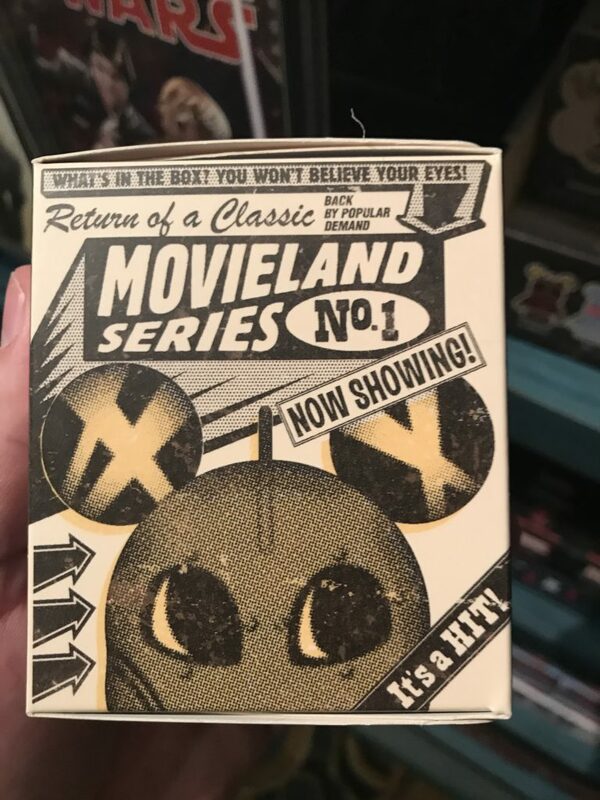 Recently there was a “Movieland” series, which contained figures from “The Rocketeer,” “Tron,” and “Condorman.” There might have been an audible squeal heard. The mystery and intrigue of Vinylmation… who is inside? After finding a set that appeals to you, you are able to purchase a box with a random figure from within the set. My first pick from a Star Wars set gained me Darth Vader. You never know what you will get, but that can definitely be part of the fun. Do make sure to check if the set has many figures you would want and not just a single figure. Your child (or you) wouldn’t want to make this their sole purchase and be disappointed by the luck of the draw. Buena Vista street also is probably the best place in the park to buy a toy (with maybe the exception of Cars Land). Check out Big Top Toys for trains, and plush and other great things for your child to play with. I found a pretty great Mickey & Minnie in their more classic cartoon garbs. Though they were $14.99 each, I was still impressed with them for the price. Heading right out of Buena Vista Street, we begin to journey through the Grizzly Peak. This area of the park is themed to the National Parks of the state of California. 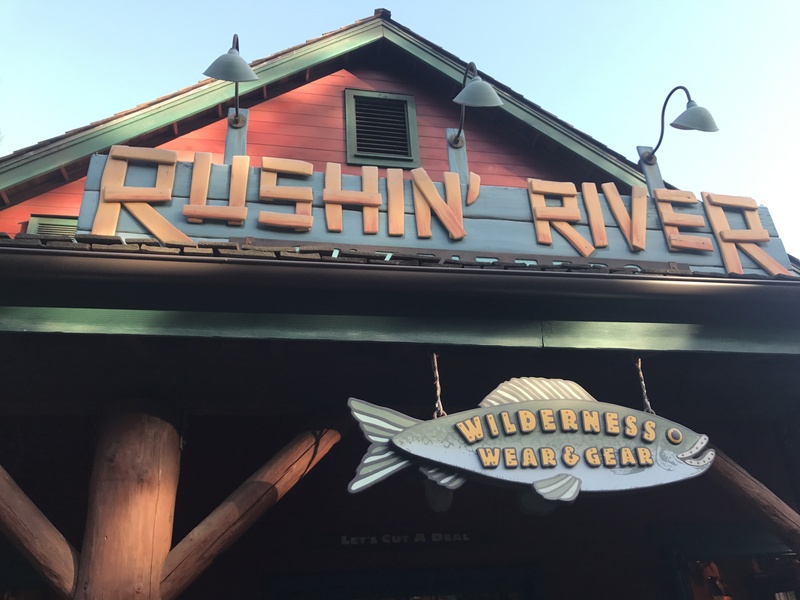 Without a doubt, I would focus my shopping time at Rushing River Outfitters. This retail location is filled with items you will only find in this shop and fits perfectly with the theme of the land. After you’ve let your littlest run amok in the Redwood Creek Challenge and you’ve navigated the rapids of Grizzly River Run, this trading post will be perfect. Every time I search Rushing River, I find a few small things to pick up. My last trip found a mini plush Robin Hood ornament that was an instant buy. The apparel is usually one of a kind, so if you see something you love, definitely grab it. For the kids who have everything…. 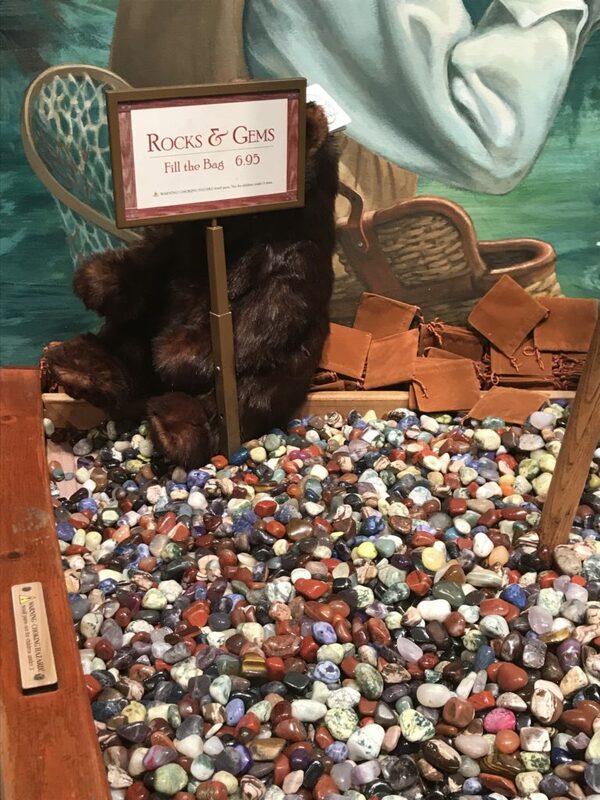 rocks! 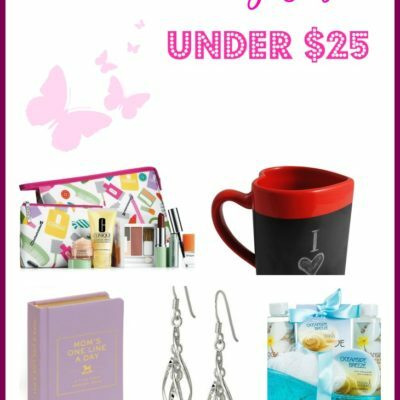 But for your youngest shoppers, you might consider a bag full of colorful gems and stones. This may not be a favorite of every child, but seeing the vast array of colors and shapes seem to spark curiosity and imagination in young minds. You can fill a whole bag of your hand selected treasures for just $6.95. Plus you get the cool leather pouch with it! Paradise Pier is going through a big transition at time of this writing. Most of it is closed down as they change from Paradise Pier to Pixar Pier. Previously, most merchandise was themed after Toy Story, Little Mermaid or World of Color. None of which is necessarily bad as those are great properties, but made for a struggle to find a deal on a special gift to take home. But tucked behind Mickey’s Fun Wheel is a perfect spot to grab a gift, Midway Games on the Boardwalk. 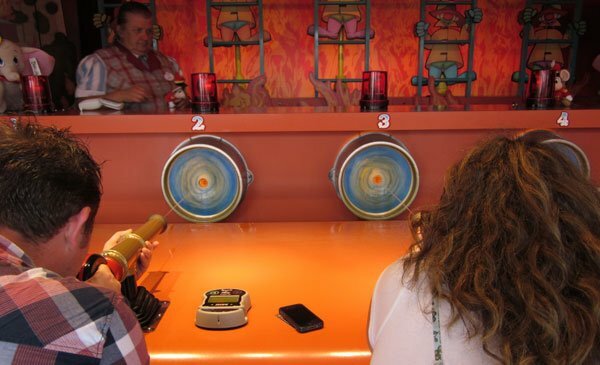 California Adventure offers 4 different games of chance (at an additional cost) with a opportunity to win a plush that can only be found there. Most games basically cost around $2.50 per person. The more people playing a specific game, the bigger the prize and every game always has a winner (and prize). This is an area that is under refurbishment currently. 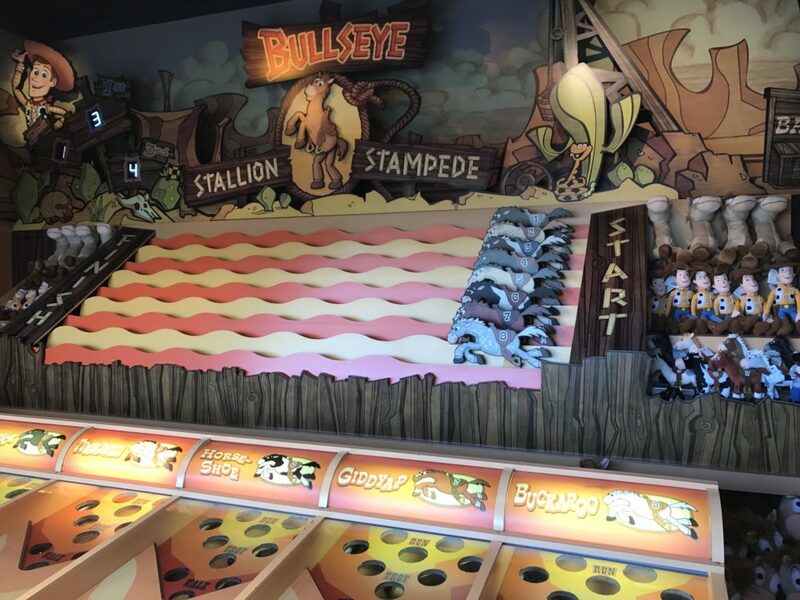 But this summer it will be back and the 4 games will be themed after Pixar films and shorts (Wall-E, A Bug’s Life, and La Luna) with prizes to match. I believe I won… still gave it to her though. Now of course, you might be wondering, but what if I don’t win? No one wants to waste money. It certainly can be a risk, but just wait until you feel the competition will only be your own family. Maybe you won’t get the biggest prize, but you will for sure win a prize. Now you have a souvenir in hand, and your children got to play with Mom and Dad and perhaps win. I think this can make for an excellent budget souvenir and fun memory! Cars Land is probably the land at California Adventure you will spend the most time. It is still relatively new, the rides are all great, and is perfect for all ages. Of course, the “Cars” franchise is a merchandise factory. 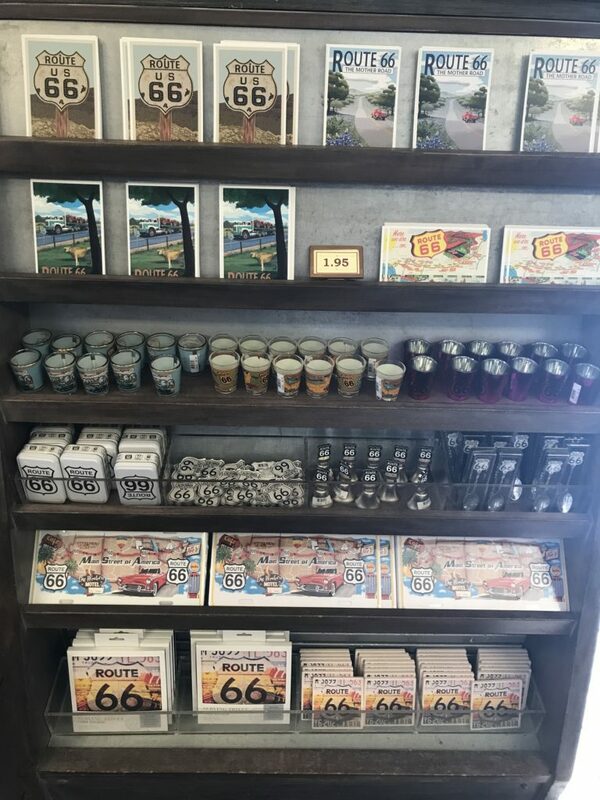 I’m not sure what Disney executive realized that if they re-created Radiator Springs from the movie, that would of course mean there would have to be no less than 3 different merchandise locations to keep the land “authentic.” Well played Disney. 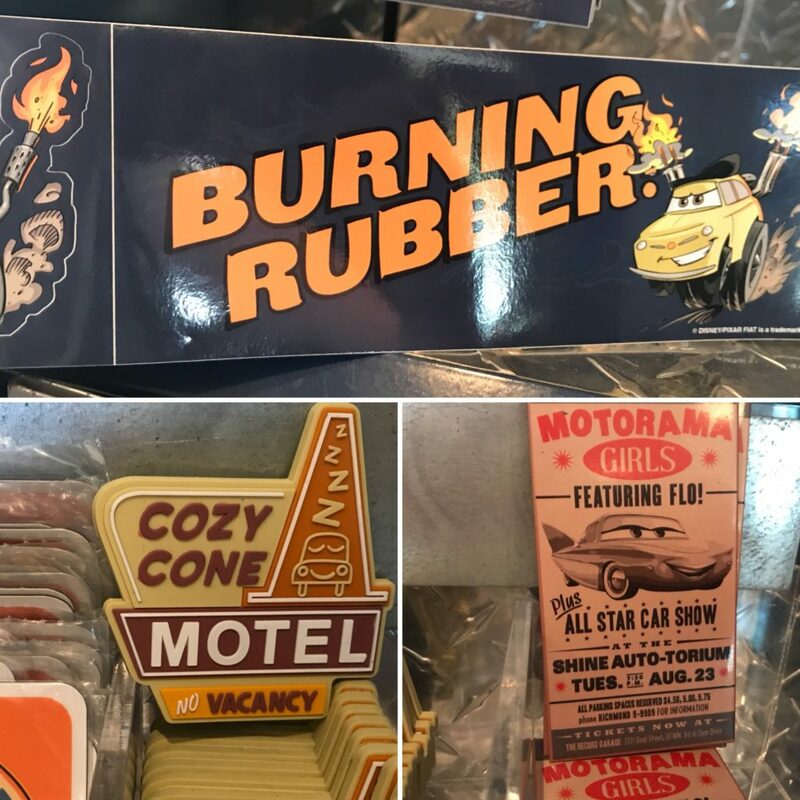 Cars Land is a great location to find relatively inexpensive souvenirs that can help you bring the fun of Cars Land home after your trip. First, I don’t usually recommend these in other parts of the park, but the magnets and bumper stickers are definitely charming and fun. Give them a look for sure. Remember, Radiator Springs is located on Route 66, so a post card might fit well for this stop before you head out. If you have Mater fans, you won’t be at a loss of things to buy with his image on it. I found an awesome tote bag for just $19.95 that was hard to resist. 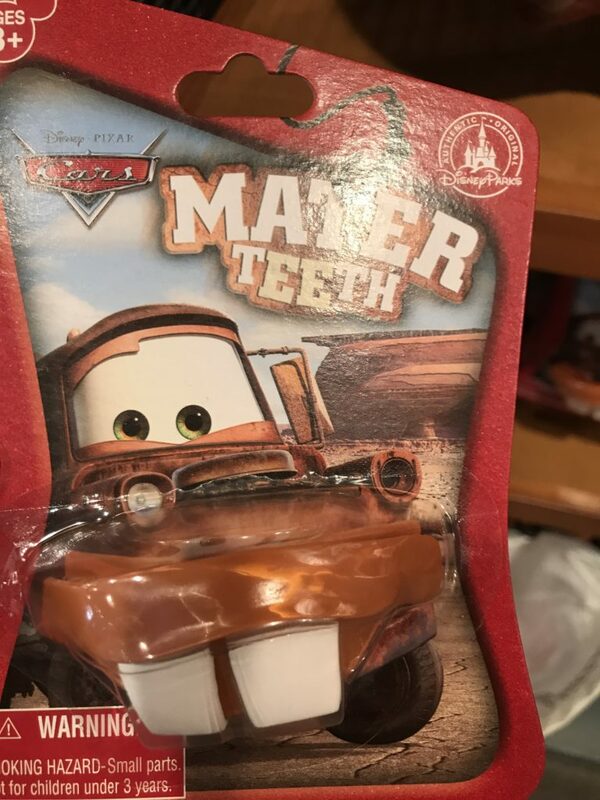 But for a great value, consider Mater teeth! At just $6.99, these will probably be the gift that keeps giving. Might pick up more than on pair, sharing is iffy. 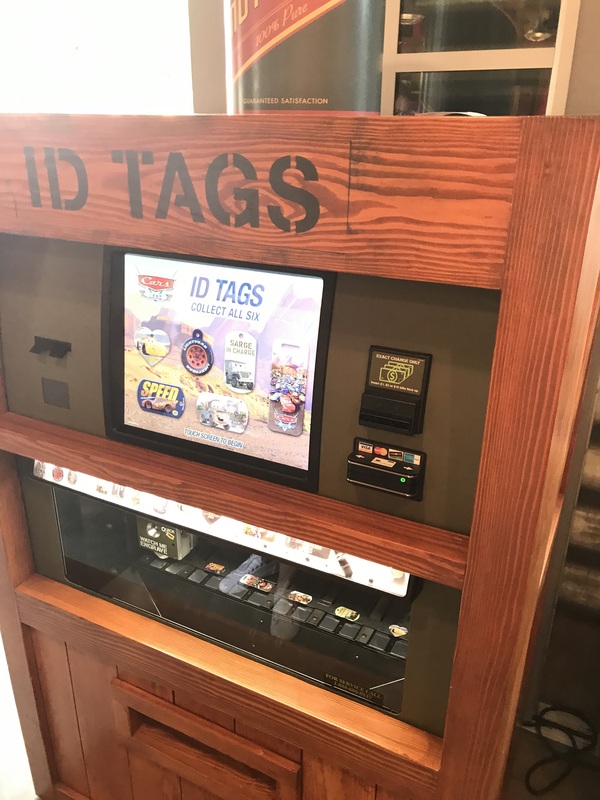 Finally, my best value find in Cars Land are the customizable ID tags you can find in Sarge’s Surplus. Ranging around $10 to $12, you can grab a fun custom gift to wear on the neck or to add to a key chain. Which brings us to the second location and my favorite shop in all of the Disneyland Resort, Off the Page! Skipping this shop is a Disney sin in my family. It is filled with original art, and superb books, beautiful items for your mantle. It is the absolute best place to shop. Of course, value is very tough here as well. 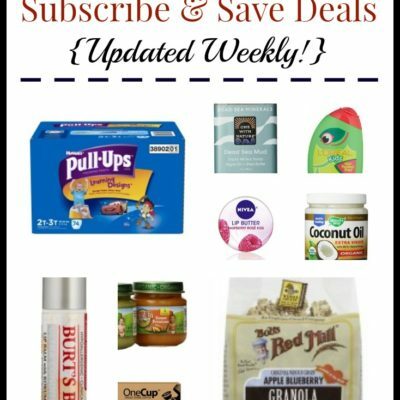 Here’s how you save money is this grand shop. Find a piece of art you really like, and see if they also offer a smaller post card sized print. The print will easily fit in a small and relatively inexpensive frame. This will look good on a dresser or book case, or even on the wall if you end up with a couple of them. 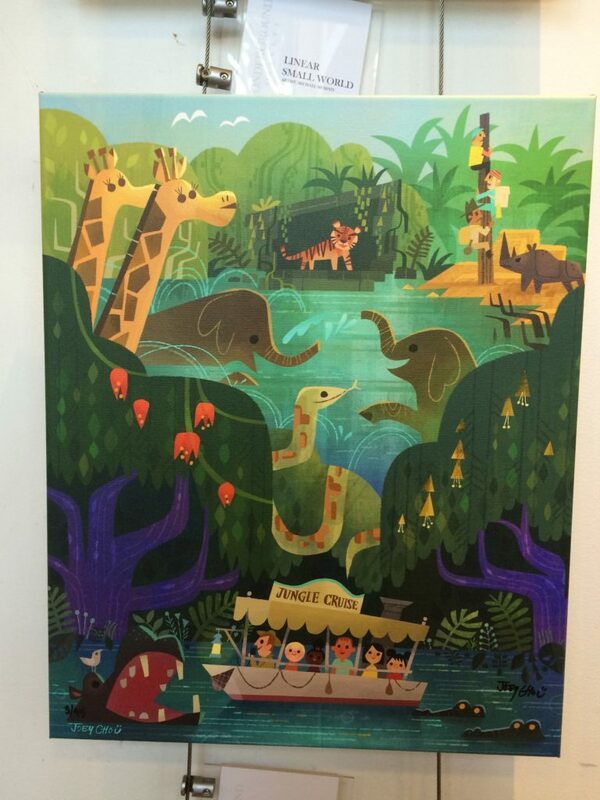 Now you’ve spent less than $10 for the print and frame and you still walked away with some great original Disney inspired art. What are your favorite souvenirs in California Adventure? What shop do you always go to when visiting the parks?